Only a week after my return from Lima I was back on the plane again, this time heading way up north to Canada. It felt rather a culture shock, to say nothing of a climatic shock too. From the sultry heat of the west coast of South America during the (very wet) wet season, I was now in the cool sunshine of springtime in Canada, with cherry blossoms in bloom everywhere, and snow still whitening the surrounding mountain tops. 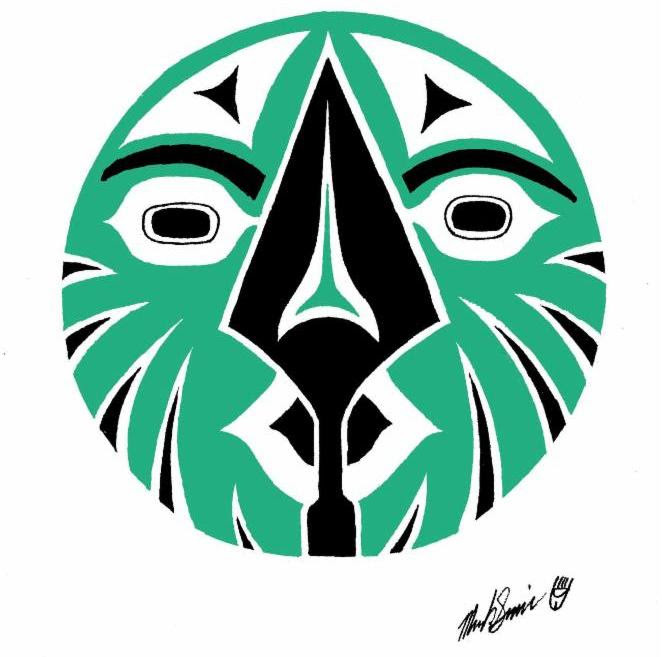 The Society for American Archaeology Meetings are amongst the biggest and most prestigious of archaeological/anthropological conferences globally and it was great to be a participant at the 82nd meeting in Vancouver, where I was scheduled to give a paper on some early results of the MEDICINE project in the general ‘Andean’ sessions: “The Antiquity and Persistence of Traditional Health Beliefs and Practices in the Northern Andes”. 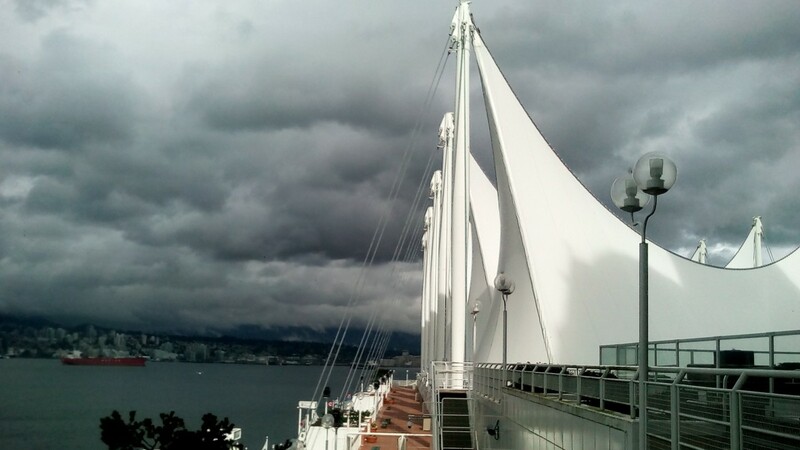 The conference itself was located at the huge Vancouver Convention Centre, with spectacular views across the harbour to the mountains beyond. The conference is always a good opportunity to meet people from a broad spread of interdisciplinary backgrounds across the world, as well as those with related research interests, both to inspire and inform your own work as well as to keep up to date with progress of ideas, new theoretical approaches, technologies etc. At the informal level too, meeting old friends and making new ones, hanging out in the conference venues and hotel bars sharing anecdotes from the days of one’s graduate student past is always part of the general buzz of these events too! This blog entry was posted on Wednesday 19th April 2017.